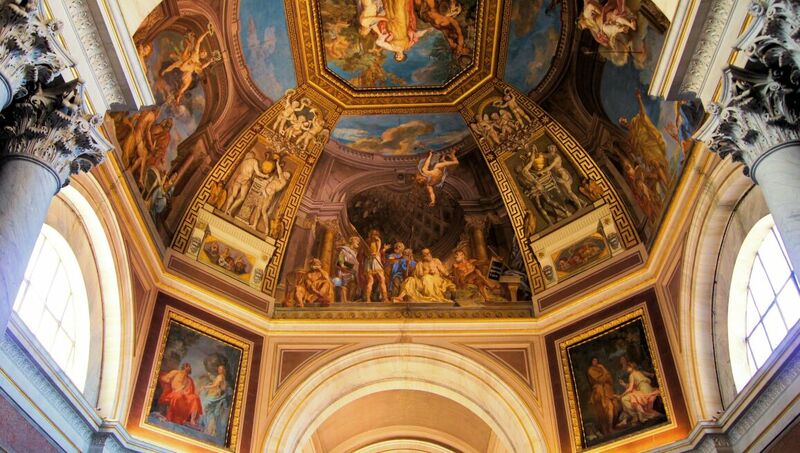 The Vatican Museums originated in the sixteenth century as a group of sculptures collected by Pope Julius II and placed in what is now the Cortile Ottagono within the museum campus. The popes were among the first sovereigns who opened their palace art collections to the public in order to promote knowledge of art history and culture. As seen today, the Vatican Museums are a complex of pontifical spaces and galleries that began under the patronage of the eighteenth-century Popes Clement XIV and Pius VI. In fact, the Pio-Clementine Museum was named after these two pontiffs, who assembled this first major curatorial section. In the early nineteenth century, Pope Pius VII considerably expanded the collections of classical antiquities, to which he added the Chiaromonti Museum and the Braccio Nuovo gallery. He also enriched the Epigraphic Collection, which was conserved in the Lapidary Gallery.